WOW! 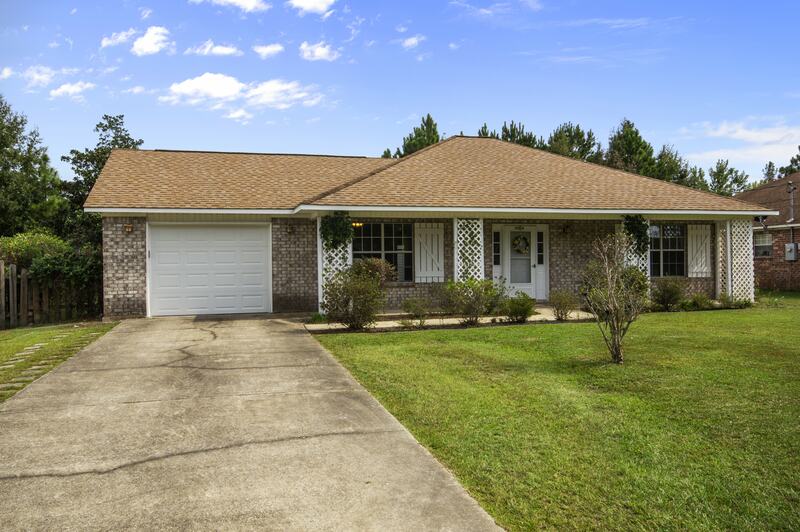 Ocean Springs schools and USDA eligible, this home is a short distance from shopping and entertainment. Filled to the brim with charming touches, parquet flooring and a gorgeous wood mantle fireplace accompany the tile floors to create a spacious, yet cozy, living space for your next social or quiet time with others. The hard surface flooring throughout makes it a snap to clean. The home chef will love rustling up a delicious meal in the galley kitchen featuring plenty of counter and pantry space. A cool day may pull you through the french doors and out to the patio at your next event. The fenced backyard, with mature fruit trees, is where you'll likely find yourself barbecuing or just relaxing with your favorite iced beverage. Give us a call, 228.215.1861, to learn more about this enchanting home!